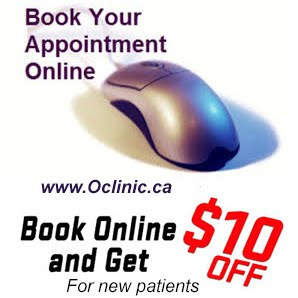 Acupuncture, Massage Therapy Services qualify for direct billing. 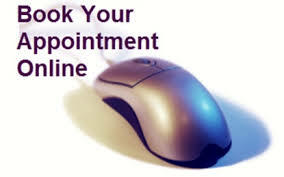 We are excited to offer this service to our clients to help save your time and improve your experience at Oriental Acupuncture Clinic. 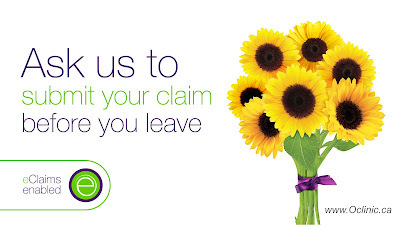 Online eClaims make it simple and easy. 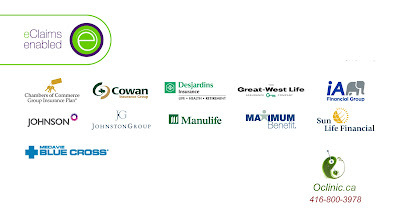 Sunlife's Plan Member Secure Site: https://www.sunnet.sunlife.com/signin/mysunlife/home.wca? 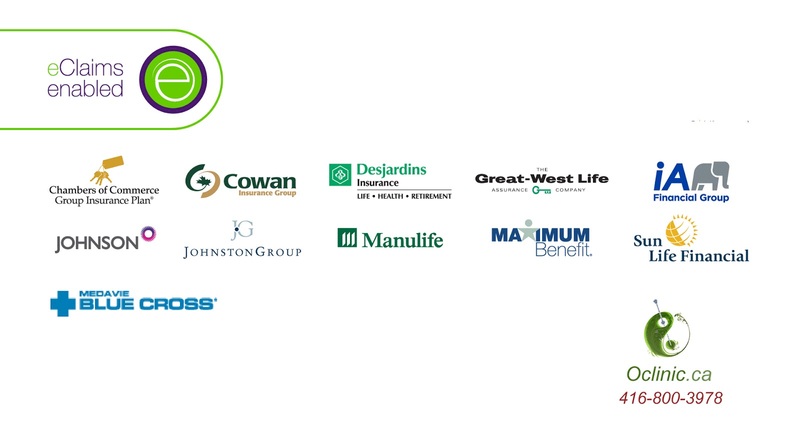 go "Sign in to your account"
Sleep disorders plague millions of Canadians and can be attributed to a variety of causes. Perhaps the main cause of insomnia and restless sleep is the whirlwind pace that most modern people live with day in and day out. Our society emphasizes ‘doing’ much more than ‘being’. 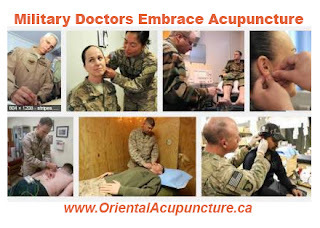 From the perspective of acupuncture, the yin aspect of life is quite depleted for the average modern Canadian. In case you have never heard of yin and yang, these are the polar forces that are reflected in everything in the natural world. Yin is related to stillness, tranquility, and contemplation. 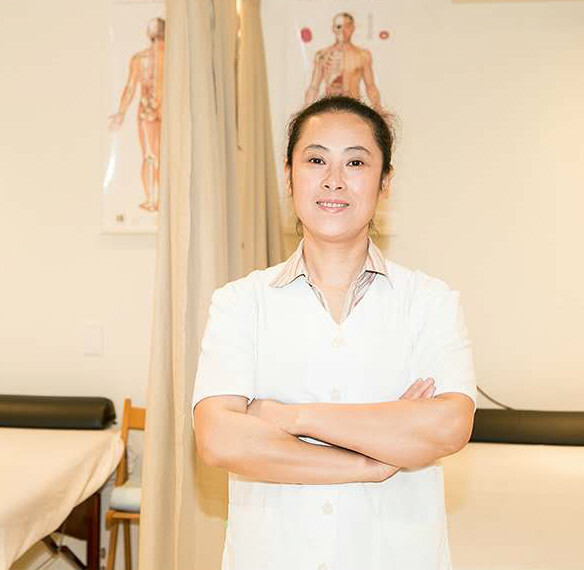 Yang is related to movement, accomplishment, and function. 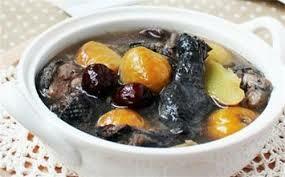 We need yin and yang to be in balance within ourselves in order to experience true health and wellbeing. When we are yin deficient, we easily become restless, irritable, and excessively busy. Our ability to rest and restore is compromised, as we never seem to get a break from the constant activity in our minds and our lives. 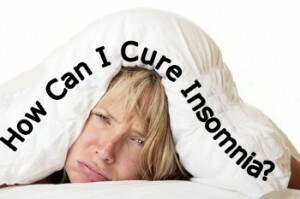 There are many other factors that contribute to insomnia, but this is the primary issue that many people are facing. 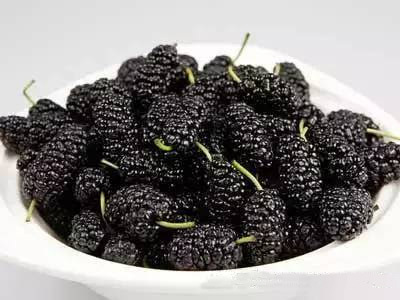 Other potential inputs are nutritional imbalances, suppressed emotions, relationship troubles, hormonal imbalances, and energetic imbalances. 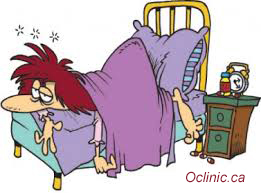 Acupuncture: All of the major organs of the body are related to specific kinds of insomnia. For instance, there is a liver/gall bladder insomnia in which one is kept awake strategizing, planning and scheduling their lives at night. This person often can’t turn their minds off unless they read or watch TV before bed. 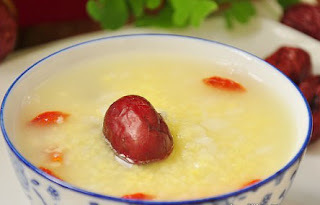 Likewise, there are kidney, heart, lung and spleen forms of insomnia that all have specific manifestations. Acupuncture is an excellent treatment option for insomnia, regardless of its etiology. For chronic insomnia, I generally recommend receiving acupuncture once a week for 4-6 weeks, then we can assess for progress. 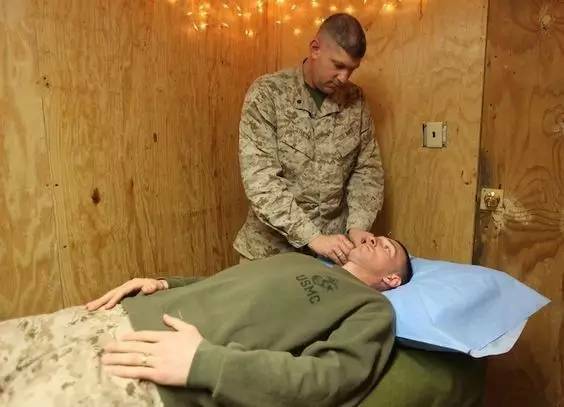 Acupuncture helps to restore balance to the central nervous system and harmonize Qi, the functional energy that underlies our general state of health. 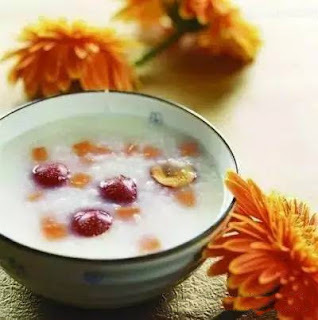 Qi can either become stagnant, meaning that too much energy is locked up in a certain area or organ, or it can become deficient, meaning that there is not enough energy in an area or organ. Either pattern can cause insomnia and both are treatable with acupuncture. 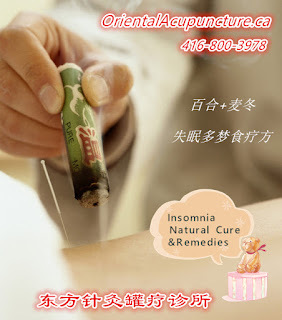 Don't like needles check our Cupping treatment for insomnia . Herbs: There are many herbs that can be very helpful for insomnia. 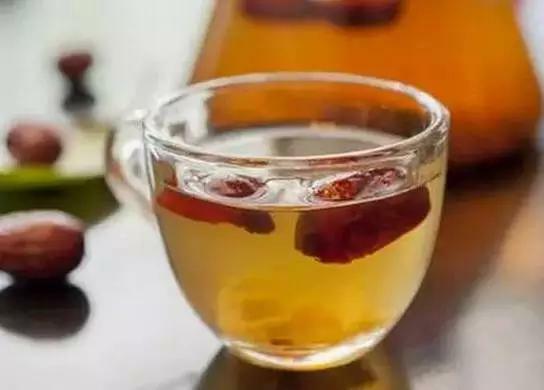 The great thing about the herbs listed here is that they don’t cause the drowsiness and disorientation that many of the Western sedative drugs do. Meditation and Deep breathing: Meditation is a deeply restorative practice and can replicate many of the benefits of sleep. In fact, meditation is often considered to be even more beneficial because it can lead to a state of non-thought, which is said by many spiritual traditions to be the deepest state of relaxation and healing possible for human beings. In sleep, our minds are still processing and dreaming. Spend 15 minutes before bed meditating and it will quite likely allow you to fall asleep faster and to sleep more peacefully. Yoga: Practiced for many centuries throughout the Eastern world, yoga has finally made its way to the West with unprecedented popularity. There are many different styles of yoga; I encourage you to experiment until you find a style that meets your needs. I recommend doing 15-20 minutes of restorative poses (child pose, shoulder stand, plow pose, corpse pose, standing forward bend, etc.) before bed. Combine this with your sitting meditation practice and you will take a significant step toward healing your nervous system. 5HTP: A precursor to serotonin, 5HTP is used for anxiety, depression, carbohydrate cravings and insomnia. 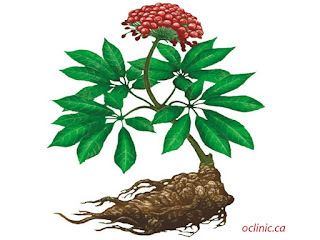 It is extremely rare that any of these natural options cause the side effects seen in Western sedatives such as drowsiness, moodiness, or dream disturbed sleep. 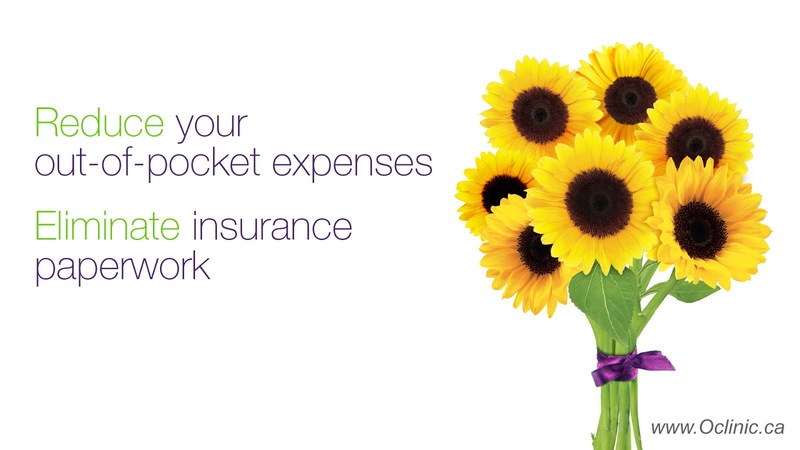 The patient’s overall health improves while using one or more of these protocols. 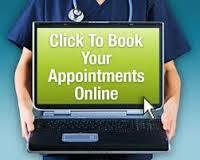 Insomnia is quite treatable using this combination of therapies. Particularly if you have never tried acupuncture before. 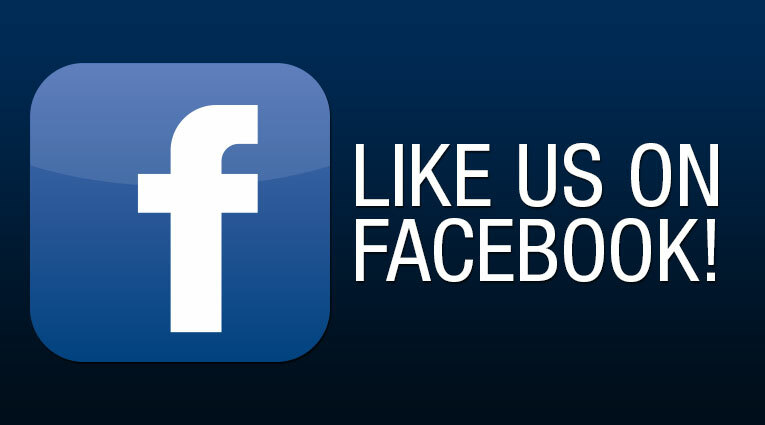 We will recommend you try it today. With Jarry's 27 years clinical experience, you will feel the difference! United State's military has the world's highest advanced equipment and the world's top doctors, Why should they embrace acupuncture ? 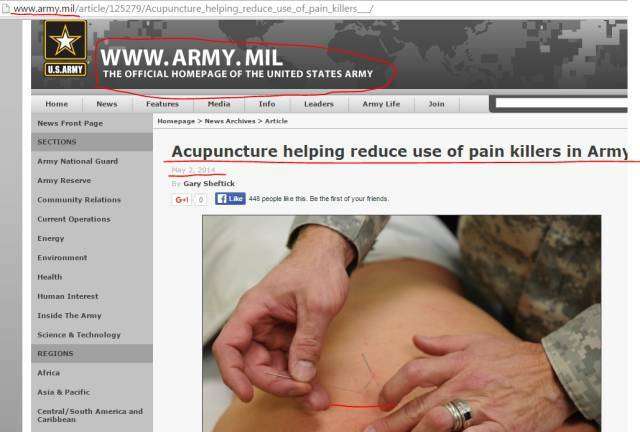 2014 reports from the US military's official website: Acupuncture helps reduce use of painkiller in army. 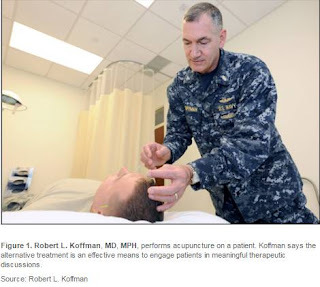 Why do they want to reduce the use of pain medication? 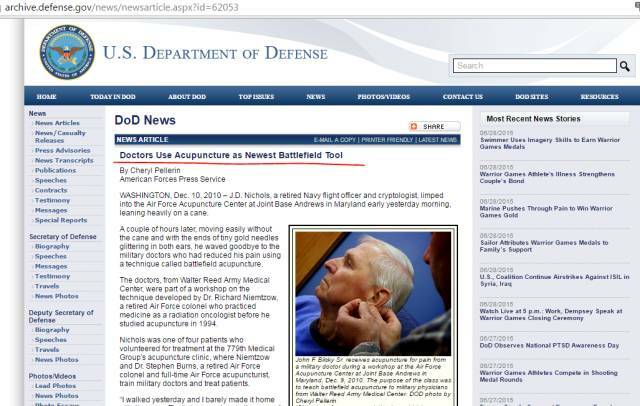 Because the addictive painkillers have way too many side effects. 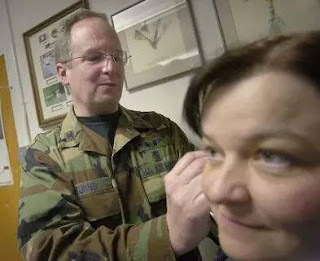 In 2014, the American Medical Association's official website reported: Auricular acupuncture - Convenient Technique for battlefield pain. 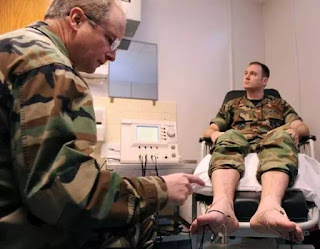 American military doctors use it as a secret weapon! 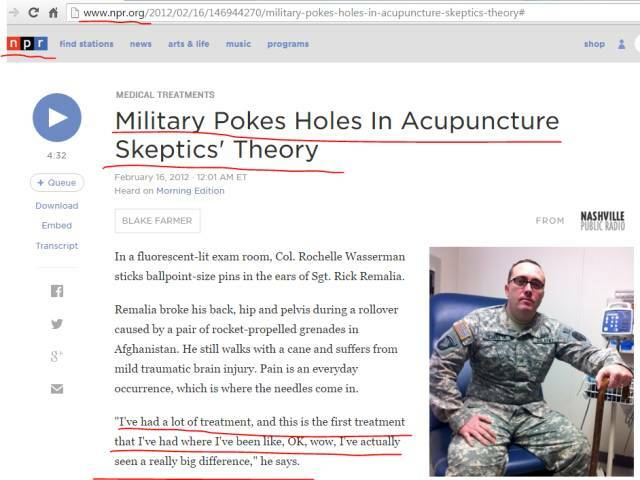 February 2012 the world-famous NPR (American Public Radio) reported: Military Pokes Holes In Acupuncture Skeptics' Theory. " 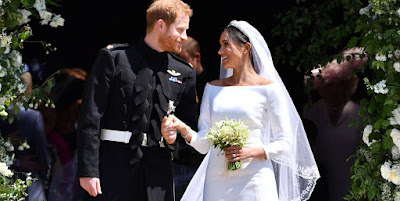 I've had a lot of treatment, and this is the first treatment that I've had where I've been like, OK,wow, I've actually seen a really big differece." 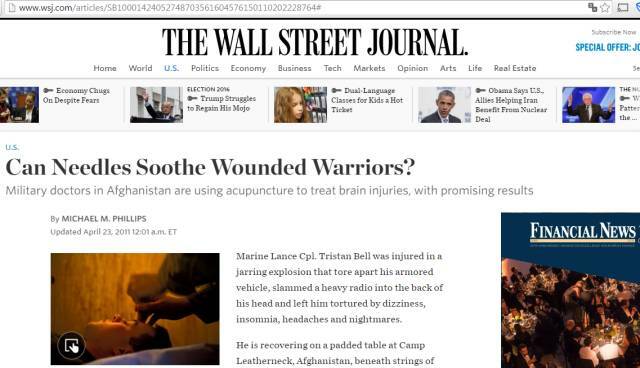 said by Remalia who broke his back, hip and pelvis during rollover caused by a pair of rocker-propelled grenades in Afghanistan. 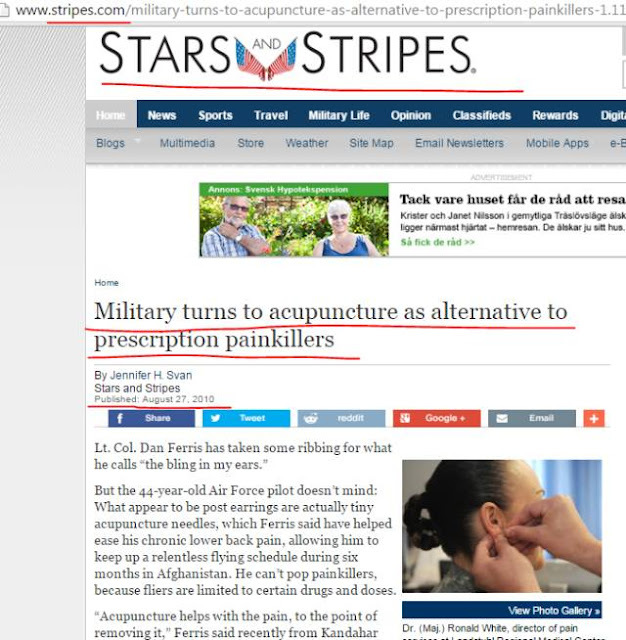 August 2010 the US Stars and Stripes official website: US Milarty turns to acupuncture as alternative to precription painkillers! 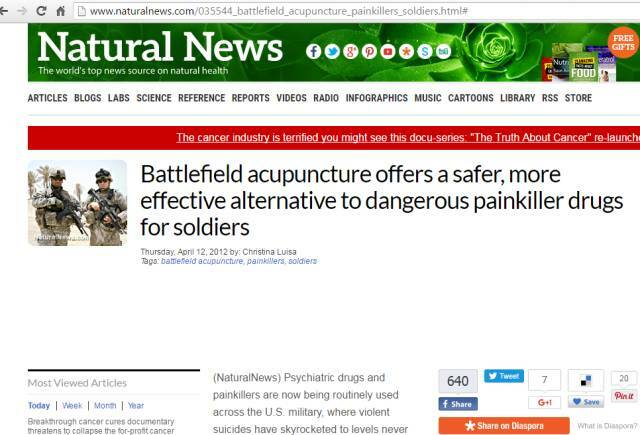 2012 United States Natural News : Battlefield Acupuncture offers a safer, more effective alternative to dangerous painkiller drugs for soldiers! 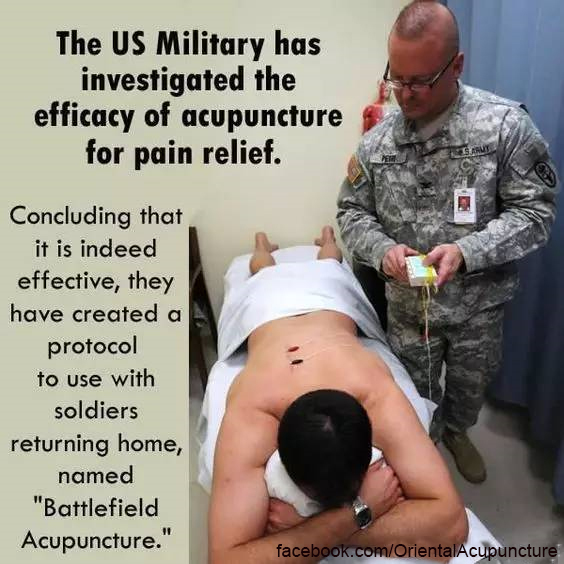 This is the biggest reason why the US military embrace acupuncture as their powerful battlefield tool. 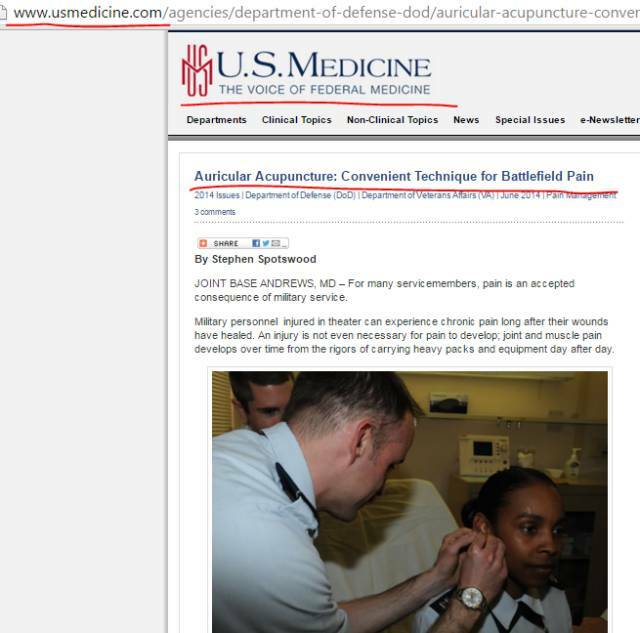 January 2009 USA Digital Magazine official website: U.S. Military Approves Use of Acupuncture for Pain! 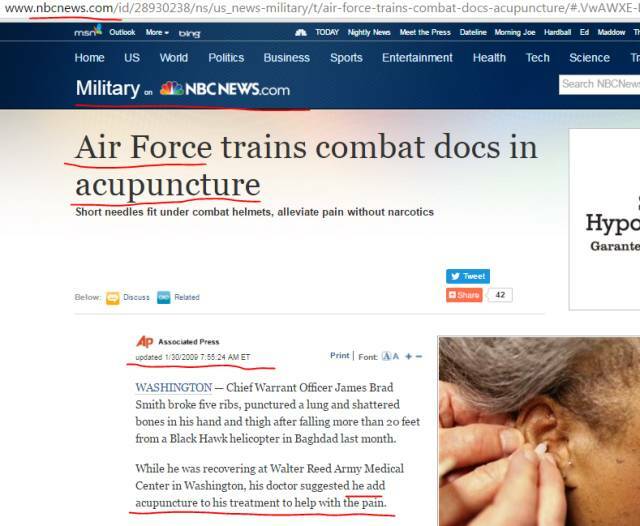 US military has investigated the efficacy of acupuncture for pain relief: Concluding that acupuncture is indeed effective. 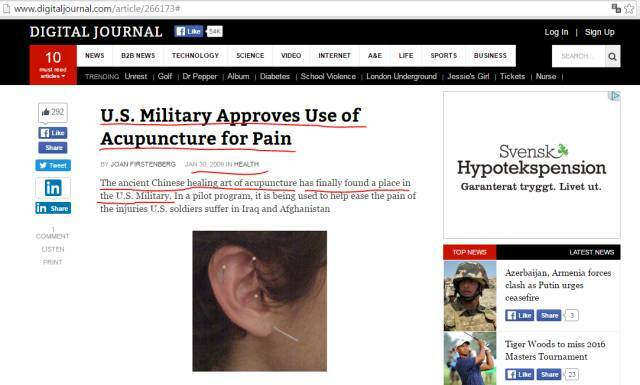 "The Wall Street Journal" reported: "All we can say is we've learned from the Chinese on acupuncture" Cmdr. Stuessi says," they've been doing acupuncture for a couple thousand years." 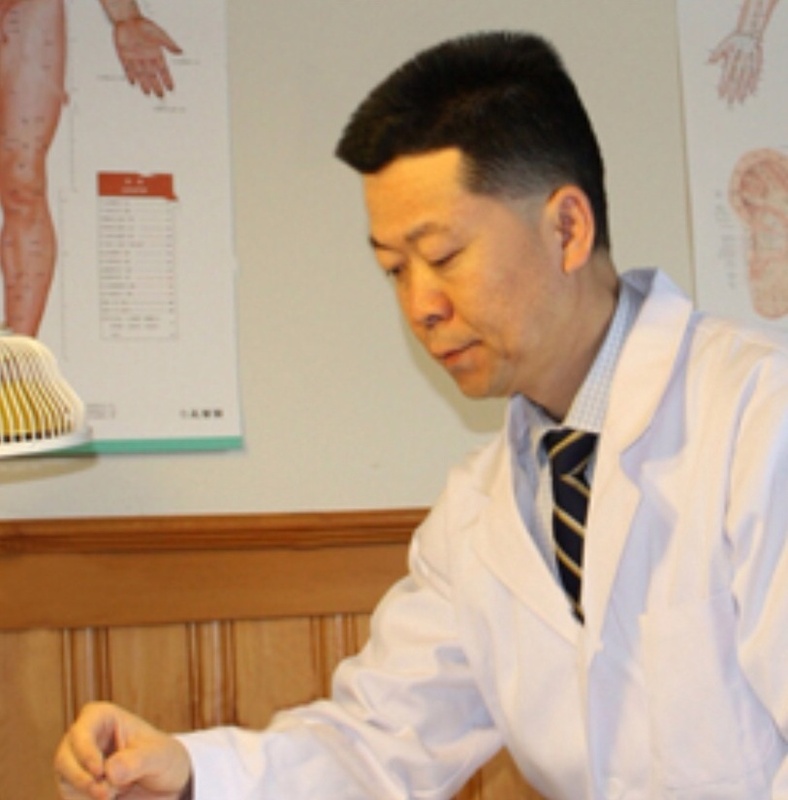 Oriental Acupuncture Clinic has a top Chinese Acupuncturist since 1989!